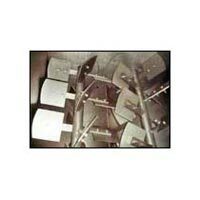 AVM offers customized Allied Equipments / Systems with variety of Configurations. Equipments configured for Batch or Continuous Operation. Capacities as per system requirements. 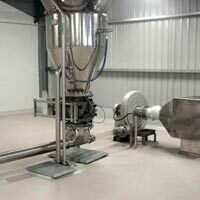 Online Product Blenders with controlled liquid dosing as per system requirements. 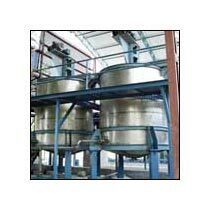 Vessels with Heating, cooling, sparging mechanism. 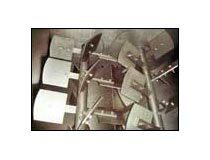 Double Flap Valves: Motorised / Counterweight type. 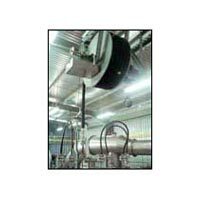 Rotary Air Lock Valves : Drop Through / Blow Through type. 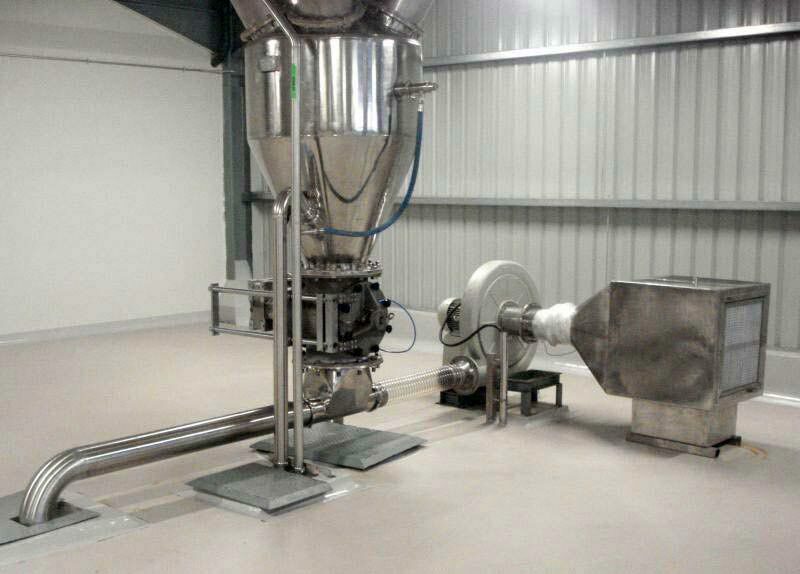 Pneumatic Conveying Systems: Lean Phase Suction Type. 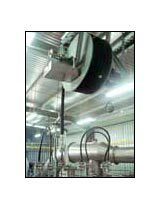 Pneumatic Conveying Systems: Lean Phase Positive Pressure Type. Single Tank System / Three Tank System. Motorised Winch system for large vessels cleaning. Wall flush nozzles for cleaning od ductings, equipments. Fully automated systems with PLC / DCS & SCADA.